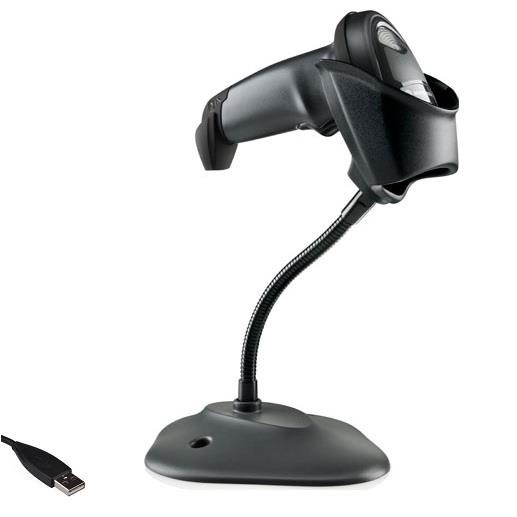 Split the payment over 13 weekly payments of $103.77 Shipping & returns info Free shipping! 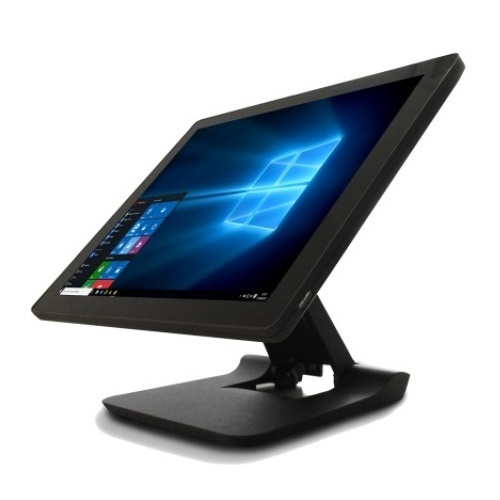 The Element 455 J1900 is a high quality 15" PCAP (Capacitive Touch) Touch Screen Point of Sale Terminal with 4Gb Ram & 128Gb SSD Drive. It comes pre-installed with Windows 10 IOT 64bit Operating System.